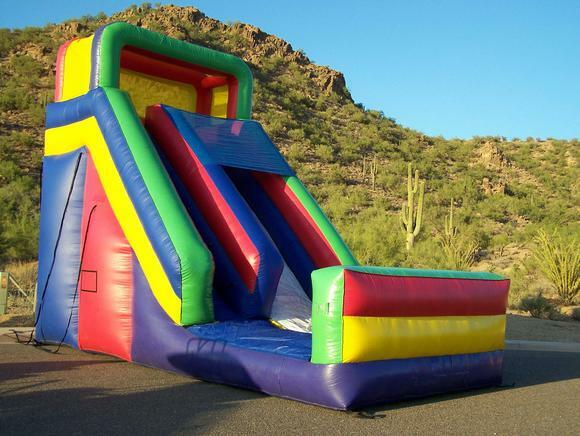 Desert Bounce Houses has liability insurance and is able to rent to most city parks in Phoenix Metro Area. 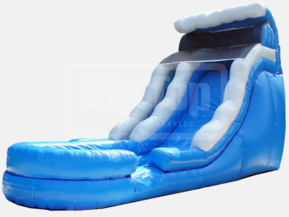 However, most city parks require you to have an inflatable bounce house permit in order to have a bounce house of any kind at your party. For more information and permit pricing, please contact your local city park.